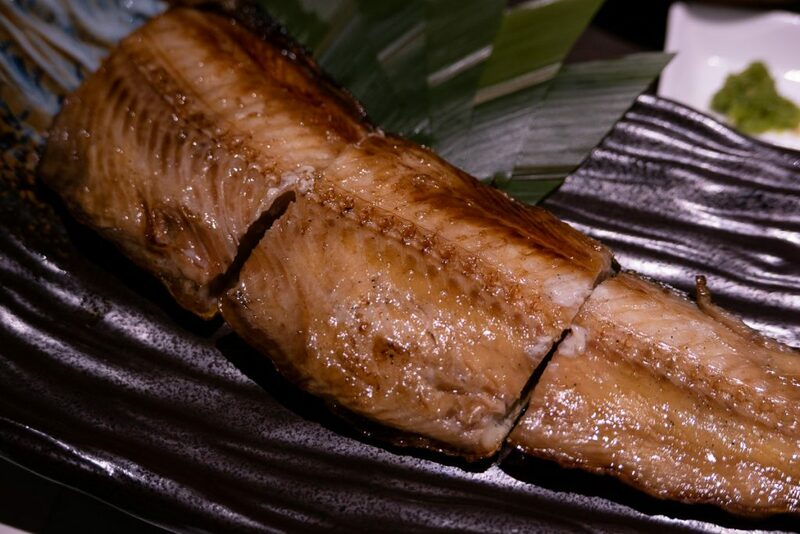 Ifuku Isaribi is a Japanese restaurant in Plaza 66 that specializes in robatayaki, fireside cooking over coals. 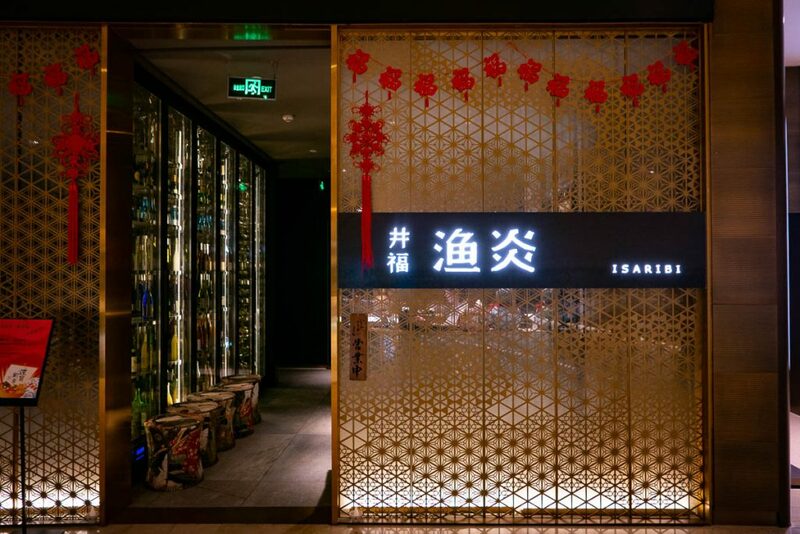 It’s the second location of its already popular Xintiandi location, Ifuku. 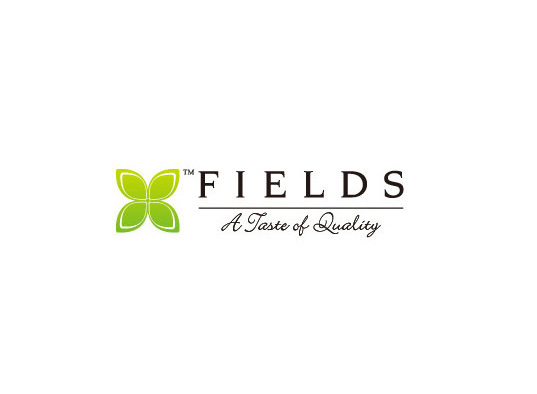 Their selling point is the group chef’s knowledge of overnight drying techniques, or ichiyaboshi, drying meat and fish over the coals for an extended period of time to allow the salt and marinade to condense into the proteins. Unless you’re a connoisseur, much of that flair will be lost on you. 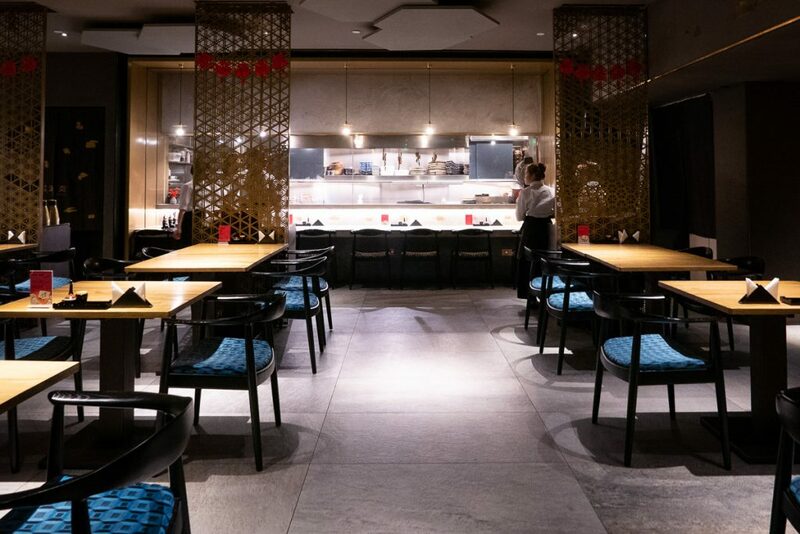 Ifuku must have figured that out, and therefore, Isaribi’s selection runs the gamut from sashimi to shabu shabu and bincho-tan grilled wagyu. While it’s all fantastic, and some for a pretty penny, the crux still lies in their overnight dried goods, which are not only divine, but also extremely affordable. 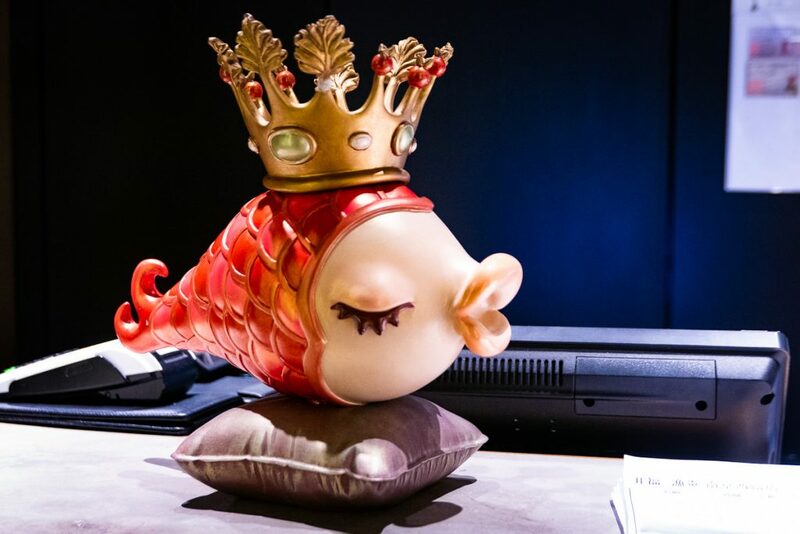 The ichiyaboshi showpiece dishes are the chicken (¥58) and the greenling fish (¥88/half fish). 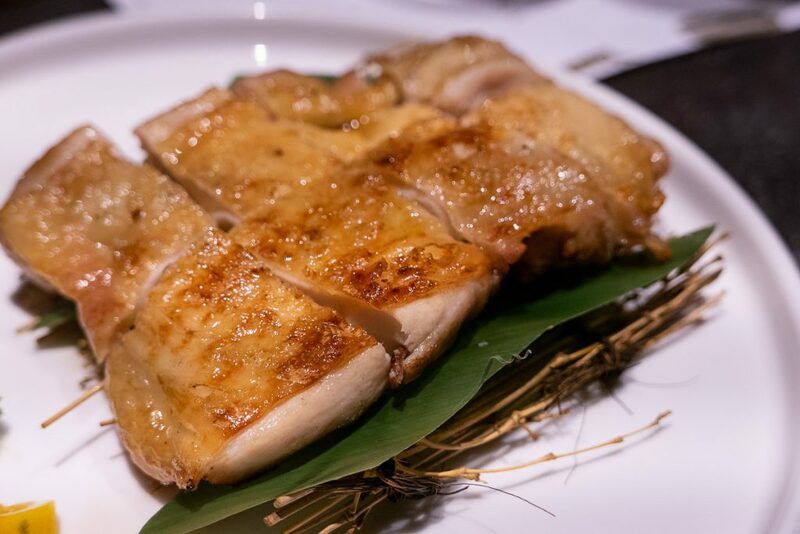 The chicken is served with homemade yuzukosho, a robust paste made from chili peppers, yuzu peel, and salt. Bright, citrusy, and sharply sour, the paste makes for the perfect condiment to compliment the plump and juicy skin-charred chicken thighs. The fish is fired in the same fashion. 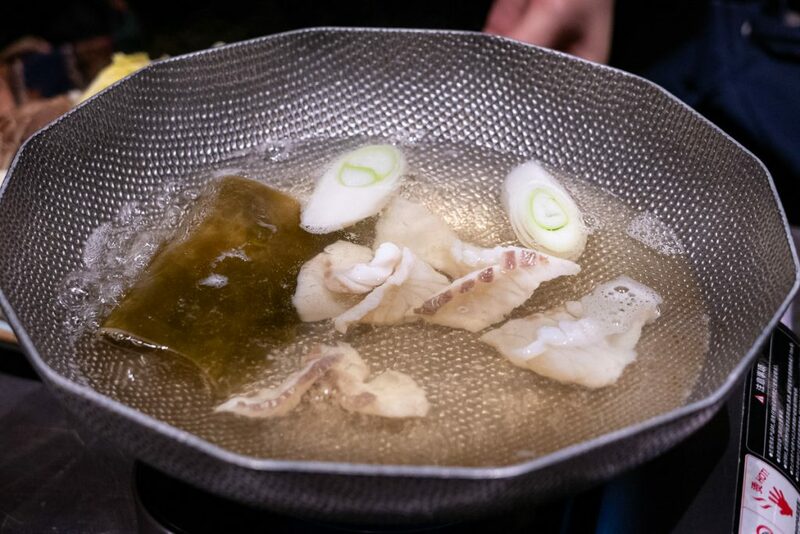 It might look dry, but each bite coaxes out the smoky undertones of the robata and condensed sea flavors. 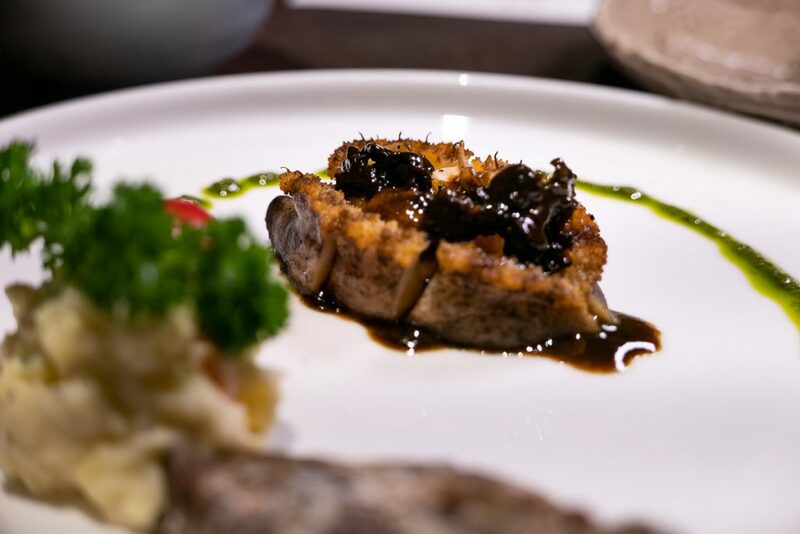 Another memorable bite is the grilled fresh abalone (¥88), which would not be whole without its abalone liver sauce. Expert technique renders the muscly mollusk into tender submission. The experience is heightened with a spread of its ambrosial, custardy liver. It’s borderline sexual. I could forgo the pesto that comes with it. 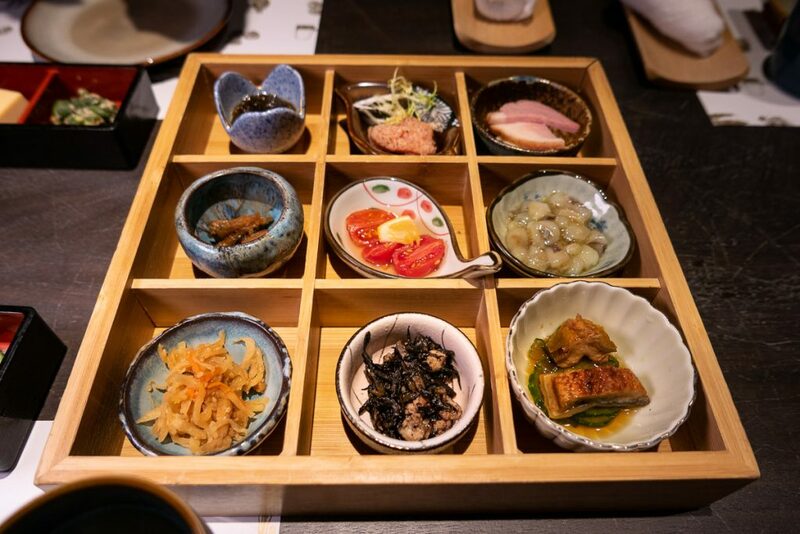 A big sharing order is the Kinmedai, the signature dish here. 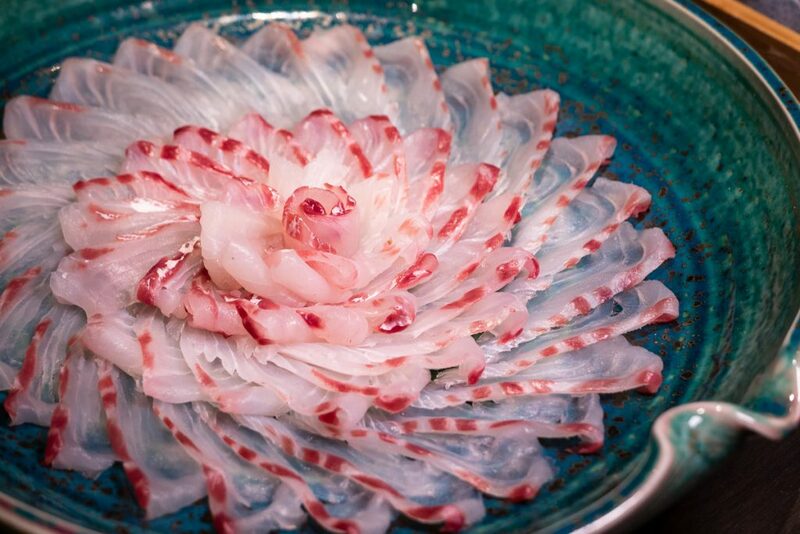 The kinmedai is a type of snapper, brilliantly red skinned and prized for its delicate and tender flesh, flush with high fat content. It’s expensive. 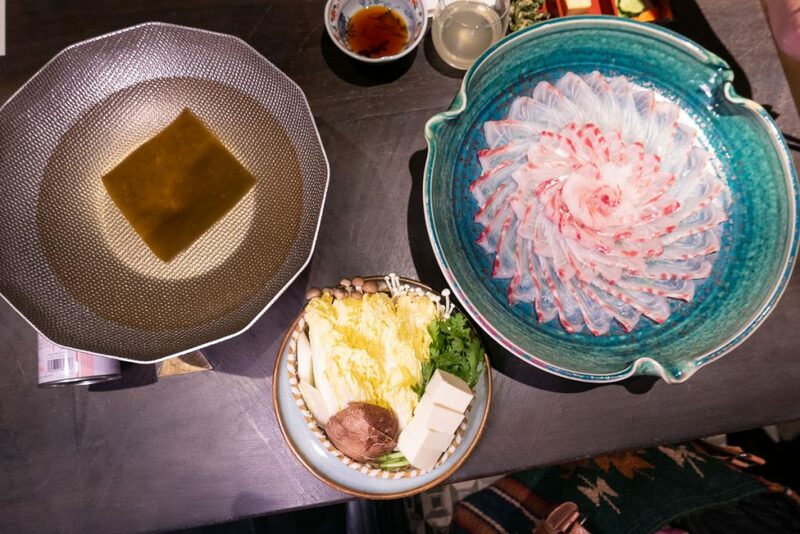 Here, it’s ¥980 for half a fish, served three ways—fillet in shabu shabu, crunchy fried fish bones, and fish head miso soup. 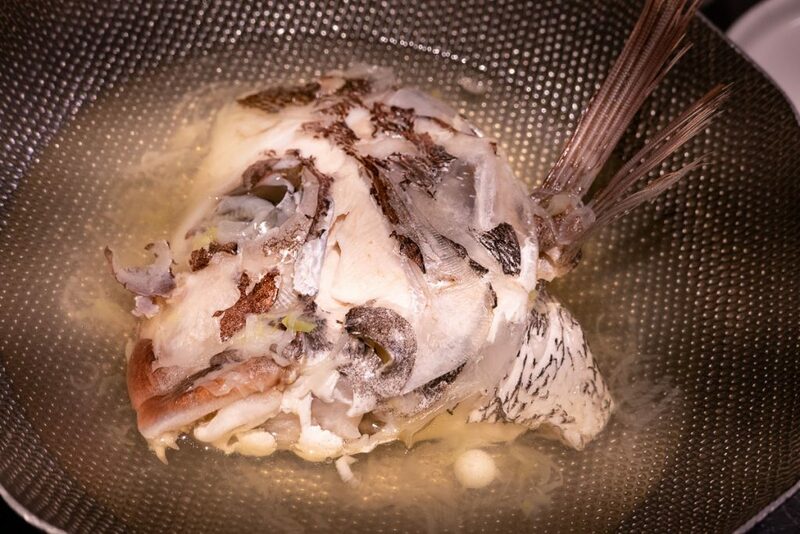 The head is simmered in a light, salt-based broth. 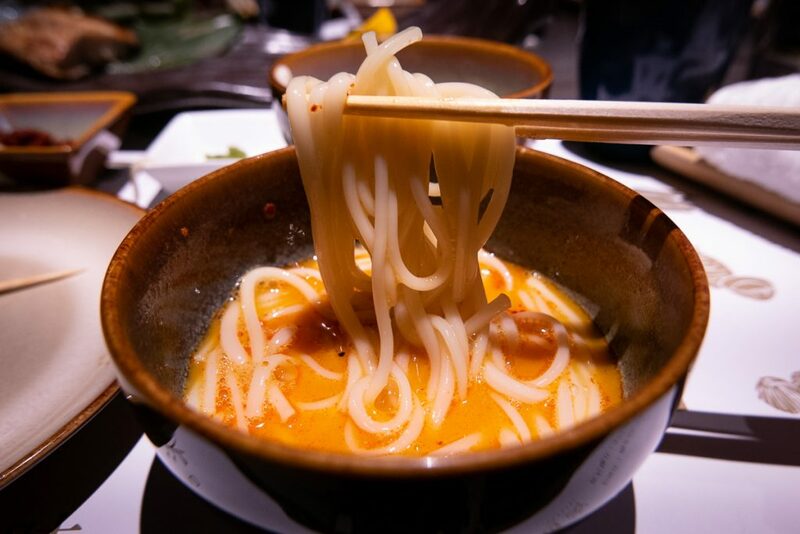 The result is a delicate soup that carries the gentle taste of the ocean. 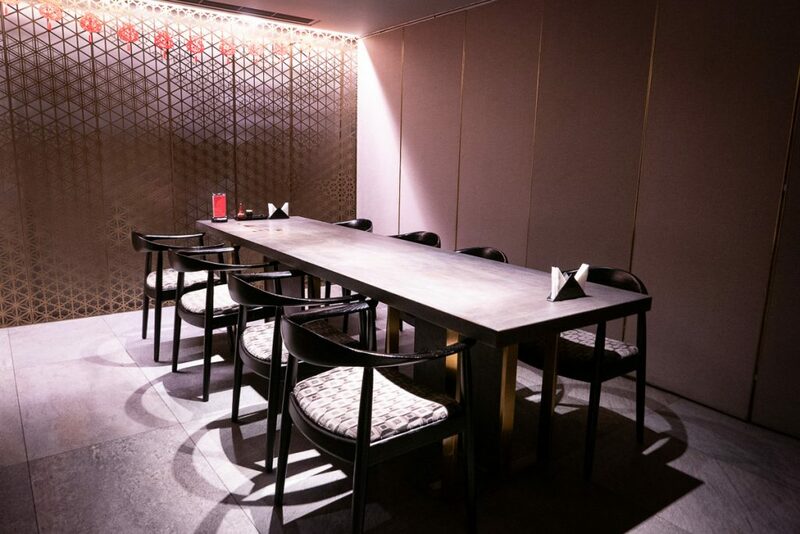 For sharing, there’s the Nine Appetizers (¥128), which contains: spicy cod roe, sweet and sour tomato (super bomb), marinated capelin, duck breast with mashed potato, fat choi seaweed (pretty bomb), wasabi octopus (my izakaya go-to), braised eel with cucumber, and shredded daikon. 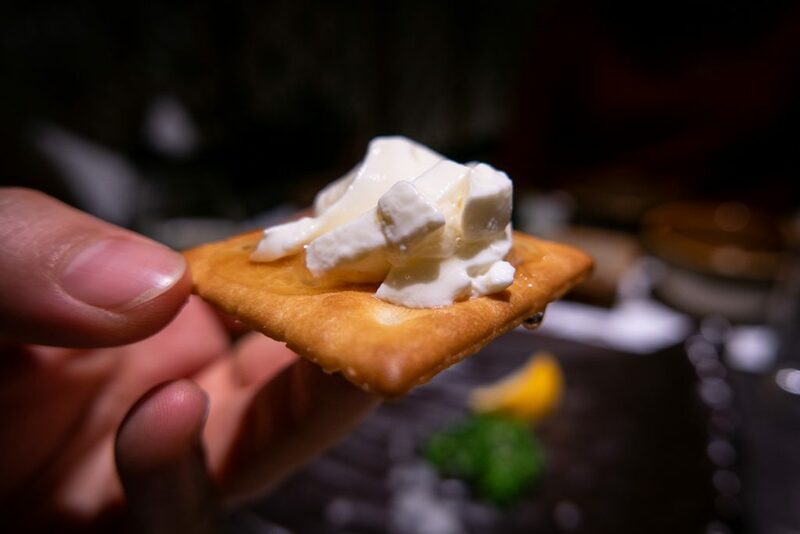 The cream cheese with miso sauce (¥48) is so dense and creamy it seals your mouth shut like peanut butter. 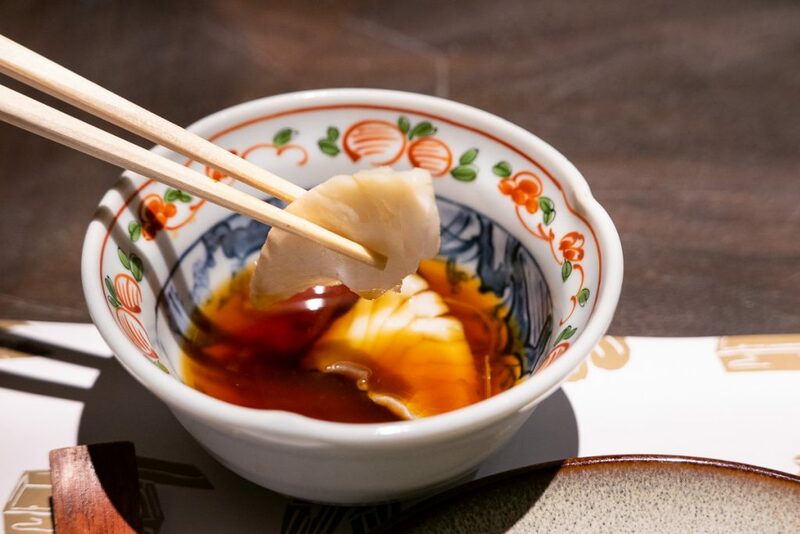 The fermented miso sauce and white sesame add fragrance and umami. To fill up, there’s the Nagasaki Udon (¥128), served with raw egg to dip. Add shichimi for spice. 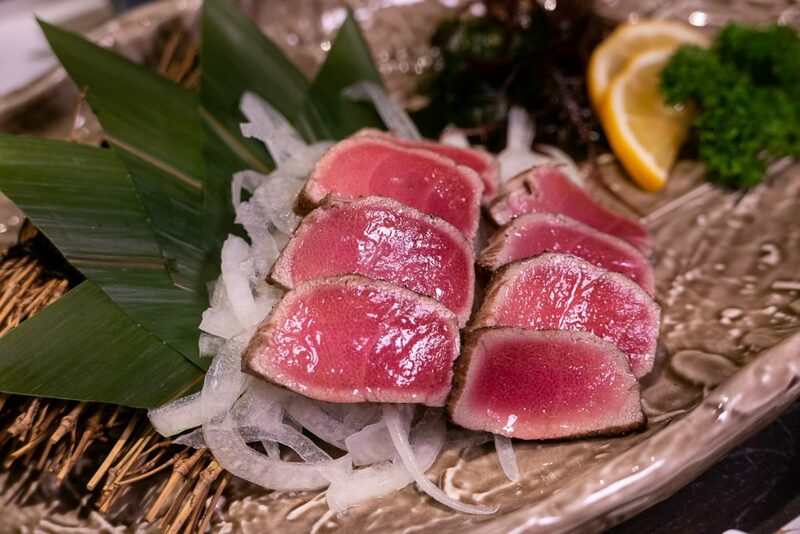 The tuna tataki (¥258) is a splurge. 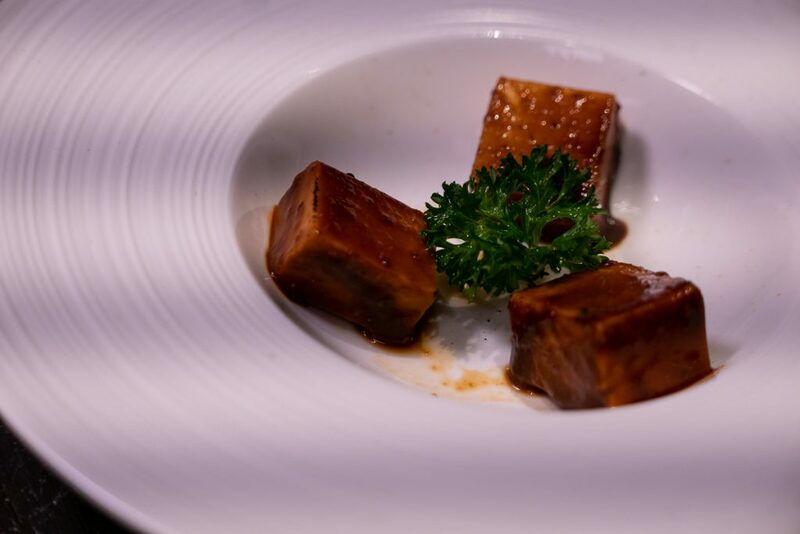 It’s lightly seared, has a smokiness to its velvety texture, and is a bite you’d want to savor. 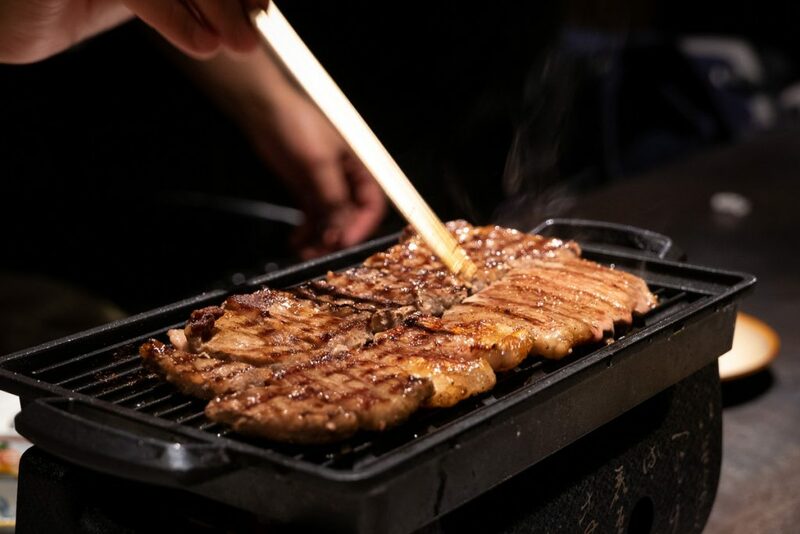 Grilled wagyu beef (¥888) is cooked tableside on a tiny binchotan grill, served with ginger and soy dip and horseradish. It’s premium stuff, hence, the price tag. And yeah, it tasted great, as it should. 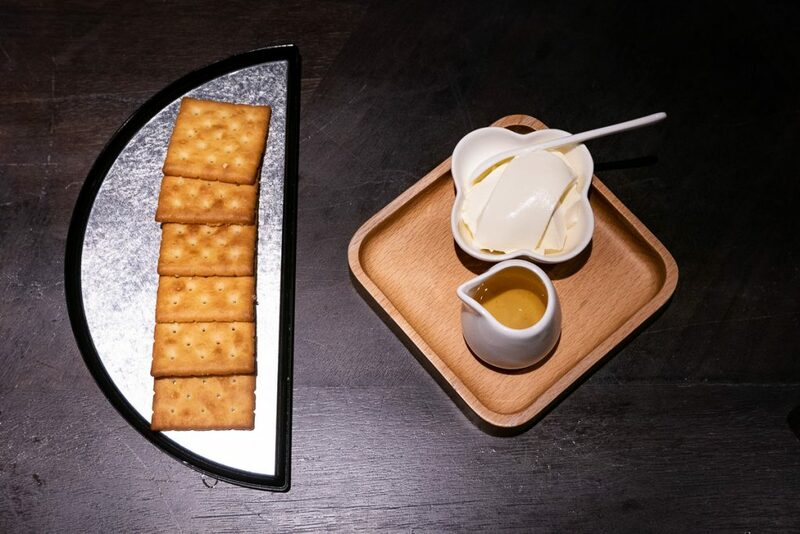 For dessert, homemade Japanese cream cheese (¥48) with crackers and honey. Isaribi is good, only if you know what to order based on your budget or know what you’re getting into. 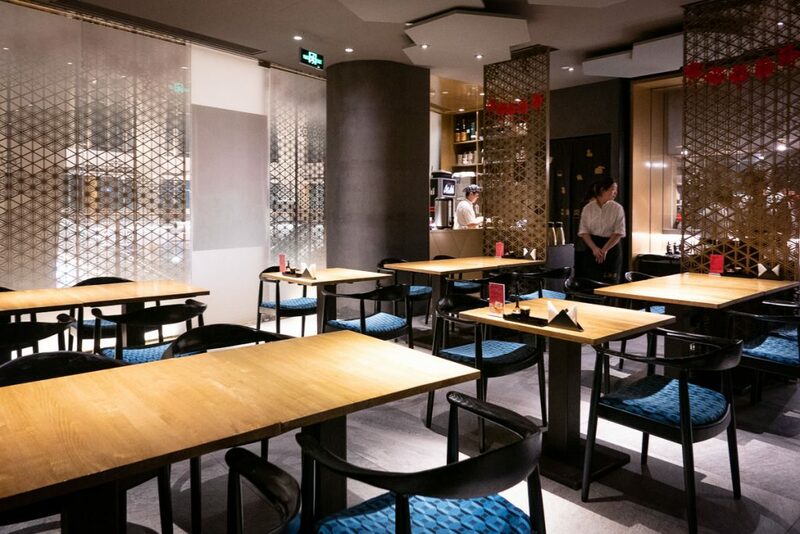 When would you find yourself craving for Japanese of this kind in a mall? 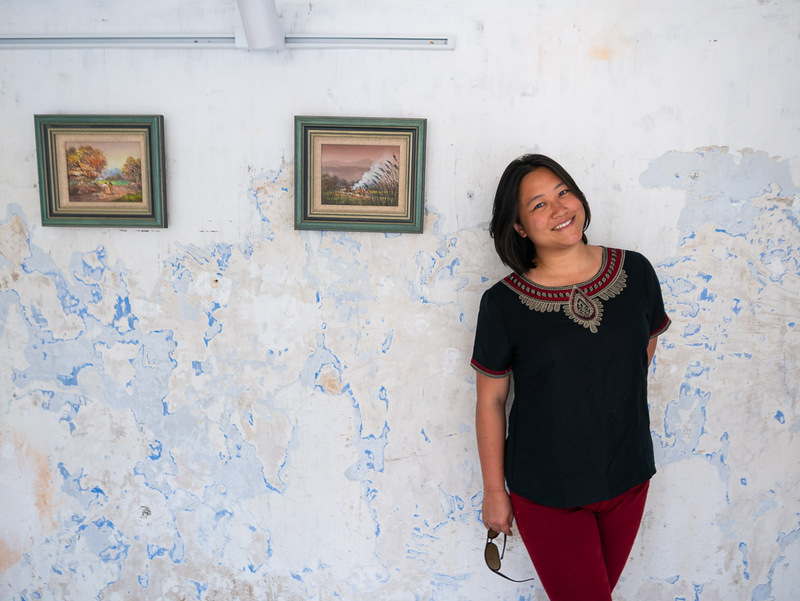 If you’re curious, you’ll take the leap. Otherwise, it’s probably never. For the offices towering over a limited circle of nice establishments in that particular city block, it’s a godsend for business entertainment.